If you follow me on Facebook, you’ve heard me preach about the importance of printing your photos (and if you don’t follow me, you should!) And if you’ve read my blog, you’ve definitely heard my reasons for including prints in all of my photography collections (Haven’t read it? Click here!). Ideally, my clients will walk away from their experience with images they love and some prints they can display in their homes. But I do understand that not everyone wants to drop more cash on professional prints after paying for family photos, and I can admit that the idea of “heirloom, keepsake photos with perfectly matched tones and contrast” might not get everyone as excited as it does me. Haha. 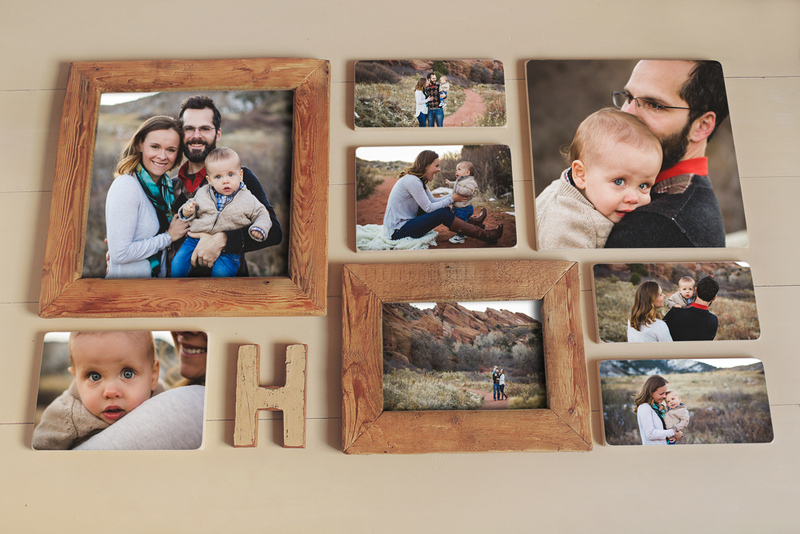 I totally get that many of you love to put together a book of family photos on your own every year, and I know that some of the options out there for printing or canvases or photo books are pretty great. 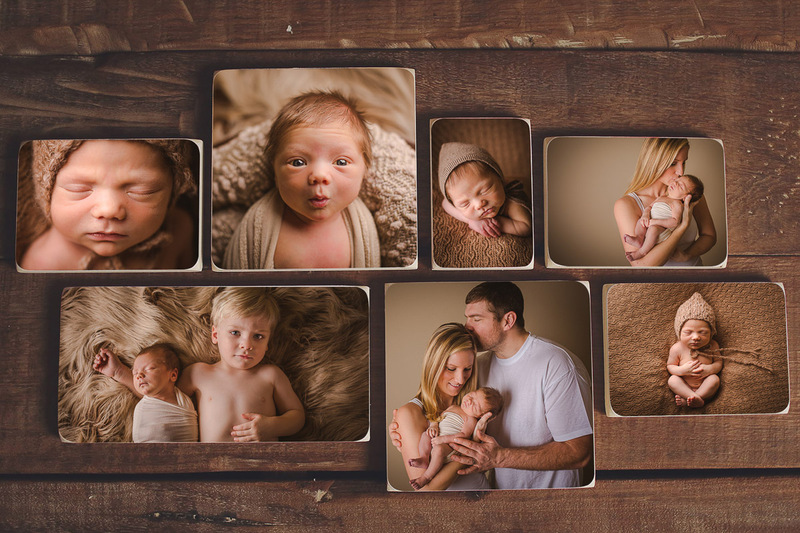 So that’s why I am over-the-moon in love with these photo wood prints that I offer my clients. They are handmade by a husband and wife team in the Netherlands, and the end result is absolutely breath taking. If you are interested in turning your family photos into something you will truly treasure for years to come, this is absolutely the way to go. These handmade photoblocks are stunning works of art and are offered only to a select group of photographers around the world. They are not for sale to the public, nor can just any photographer log in and place an order. 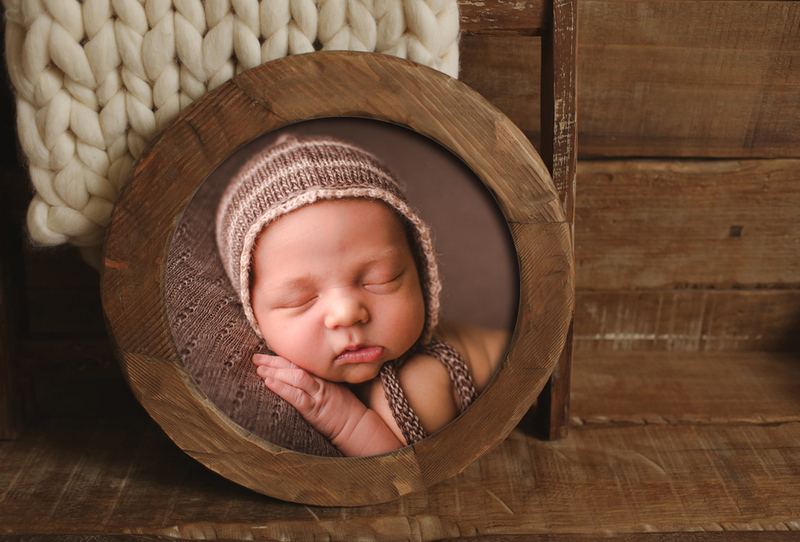 They truly are one-of-a-kind keepsakes that you’ll be proud to display in your home. Your photos are printed and then meticulously placed on the blocks and sealed to be water and light resistant. There is a hand-brushed coated finish that gives each block a gorgeous texture, and the images maintain a striking warmth and richness that you can’t get on photo paper. Your pictures will be beautifully deep in contrast and have a clarity and crispness that just doesn’t appear when printing on canvas. The edges are rounded and smoothed flawlessly for a professionally completed appearance, and these blocks arrive ready to hang flush on the wall. As a photographer, I do have a business to run, and sometimes that involves sales. And I am not a sales person. At all. I’m way too awkward and socially anxious to sell anything to anyone. I even get a tad uncomfortable when my husband mentions to new friends that I’m a photographer because I don’t ever want to feel like I’m pushing myself on people or guilting them into hiring me. I promised myself I would never try to sell something just to sell it – that if it wasn’t a product that I could see in my home or see myself purchasing, then I wasn’t going to offer it. Which is why I love these wood prints. If I could, I would fill the walls of my home with each and every one of the products offered in their little shop. Want to know more, or interested in ordering a photoblock or a whole gallery? Get in touch for pricing and details! 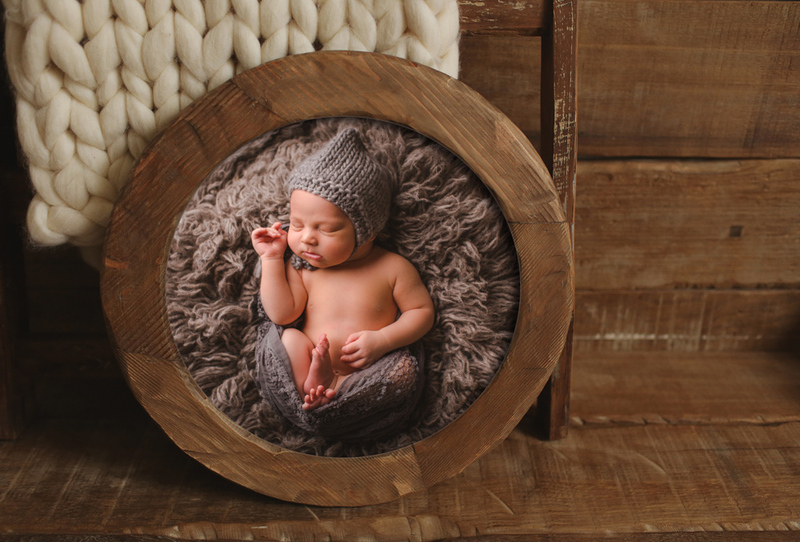 Virginia Stiles is a Denver based family photographer, specializing in newborn, family, child, and wedding photography. Servicing all areas of Colorado, especially Denver and its suburbs – Stapleton, Arvada, Highlands, Boulder, Louisville, Lakewood, Littleton, Golden, Evergreen, and Highlands Ranch. Not much to say other than…GORGEOUS! So creative and beautiful! 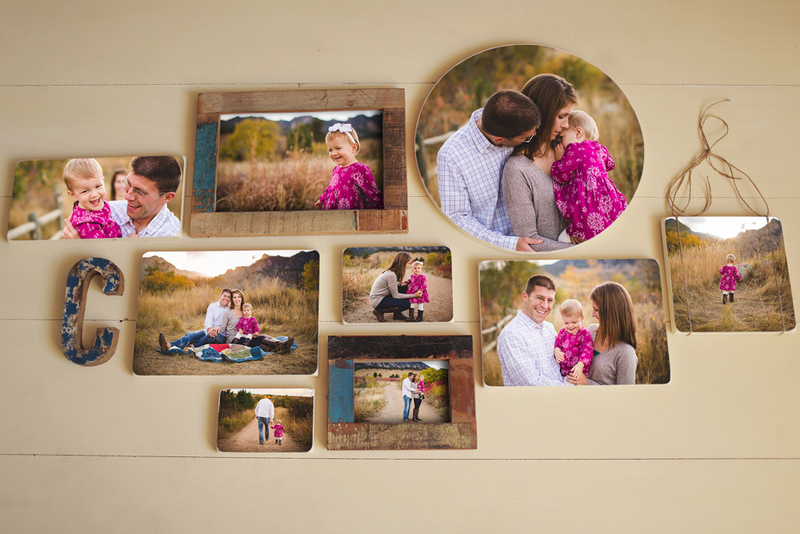 Always love a new way to present photos, and these are so very COLORADO!! Oh so Beautiful! When I first opened your page I said out loud – whoah, gorge! and immediately clicked on your follow me link! Amazing! Hey, I recognize those last pictures! 🙂 I don’t know if it’s from the same place, but I LOVE the wood print we got from you!! So unique, and adds warmth and depth to the photo. It’s so beautiful in person! I love those wood frames. The circle ones are super cool!